The state is helping Delaware State University purchase new airplanes. DSU is receiving $3.4 million from Delaware’s Higher Education Economic Development Fund—a competitive grant program also available to the University of Delaware and Delaware Tech. DSU is using the money to upgrade its flight school. 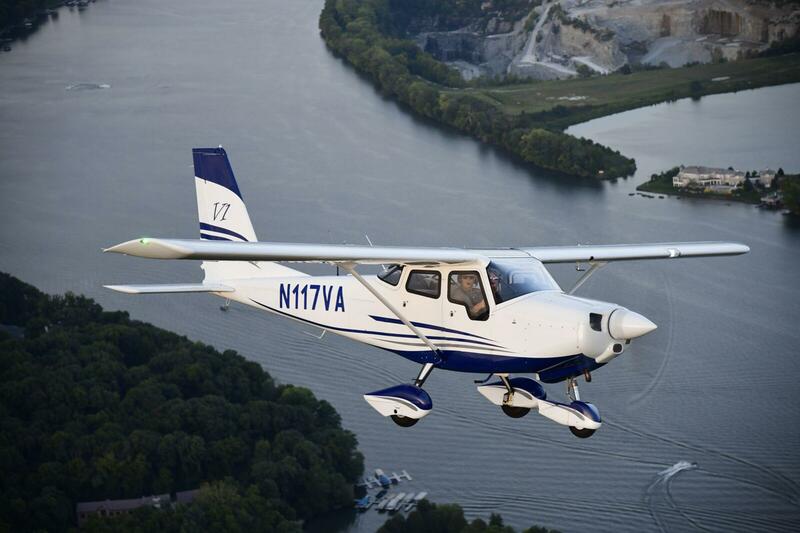 It will replace its 11 Piper Warrior airplanes from the 1970s with 10 Vulcanair V1 single-engine aircrafts and one twin-engine Piper Seminole. Retired Army Lt. Colonel and DSU Aviation Program Director Michael Hales says this is a game-changer for students looking to move from the school’s program to jobs as professional pilots. “It’s a training aircraft that has a fully electronic cockpit avionics and so we refer to that as a glass cockpit. The kind of instrumentation that is in the aircraft is typical of what you see in an airliner, just not as expensive,” said Hales. Hales says DSU is getting a deal on the aircraft and the first planes will be at the University in April. He notes the university could now have an opportunity to become the first ever service center in the United States for Vulcanair,which is based in Italy. Delaware State University put in its state budget request for fiscal year 2020 this week. The university is seeking $54.5 million for operating costs and more than $105 million to cover deferred maintenance needs. Sussex County's airport has a new name: the Delaware Coastal Airport. County administrator Todd Lawson says the airport suffers from an identity crisis, with locals referring to it by various names. He hopes to end confusion and shore up the facility’s brand outside Delaware with its new name and logo, featuring a plane soaring over sun and waves.